It's Italy outside Italy! 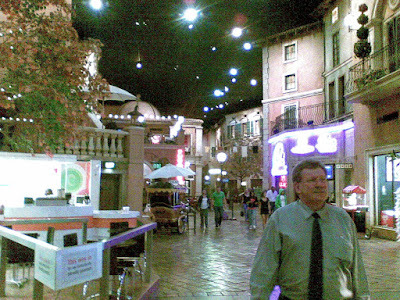 It does resemble the "Venetian" in Las Vegas, only "Comune di Monte Casino" seemed a bit less overly commercial. While it doesn't show on the above picture, they've created a "blue sky" picture as a ceiling, creating an impression of height authentic enough not to feel too artificial. 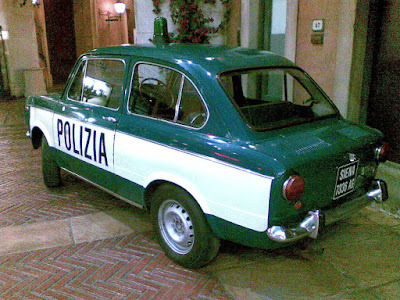 ... look very Italian, considering this is right outside Johannesburg in South Africa. Update: I blogged the same thing on my Italian blog. And in the comments, people told me "Casino" often refers to "brothel", something I could verify on Wikipedia. And that the Battle of Monte Cassino (or Montecassino in Italian) was a famous WW II battle near Rome. 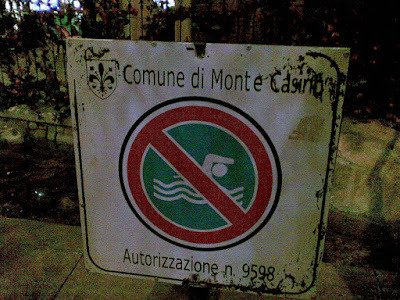 So they say Italian passers-by would get quite amused at the choice of name for Monte Casino. South African breakfast: Worthy of an experiment!